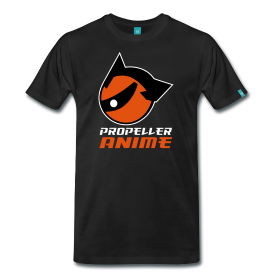 Propeller Anime: An update on the Hard Knocks field trip. An update on the Hard Knocks field trip. 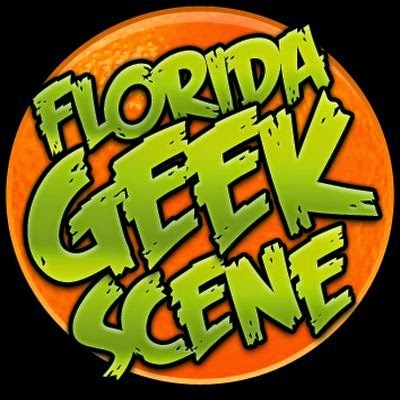 The Propeller Anime Club is hosting a "field trip" to Hard Knock Orlando and Florida Oriental Trading this Sunday. We will be leaving from Full Sail Building 3B at 12:30 p.m. So we've learned that gaming at Hard Knocks is free all day for Full Sail students with a valid ID from Sundays through Thursdays this month. Yesterday, it came to my attention that there is another stipulation that you may not like. In order to enjoy the free gaming at Hard Knocks, you have to be a registered member. Some of you already are and have nothing to worry about. However, myself and others will have to sign up in order to play. The Defcon 4 membership is $10 and the Defcon 3 membership is $25 semi-annually. We are planning another trip to Hard Knocks in February for combat laser tag, so there is some value to getting the pass. I hope this new development does not affect anyone's plans. If you cannot afford to pay for a Hard Knocks membership, please let me know and I'll see what can be done! Recap of today's meeting! 1/24/10 edition! Hard Knocks and FOT field trip! Recap of tonight's meeting! 1/10/10 edition!